Business intelligence is a set of techniques and tools that uses data to gain meaningful insights into how your business is functioning. With this knowledge, new business opportunities can be identified and exploited. The techniques and tools that we apply include analytics, data mining complex event processing, business performance management, benchmarking, and predictive analysis. 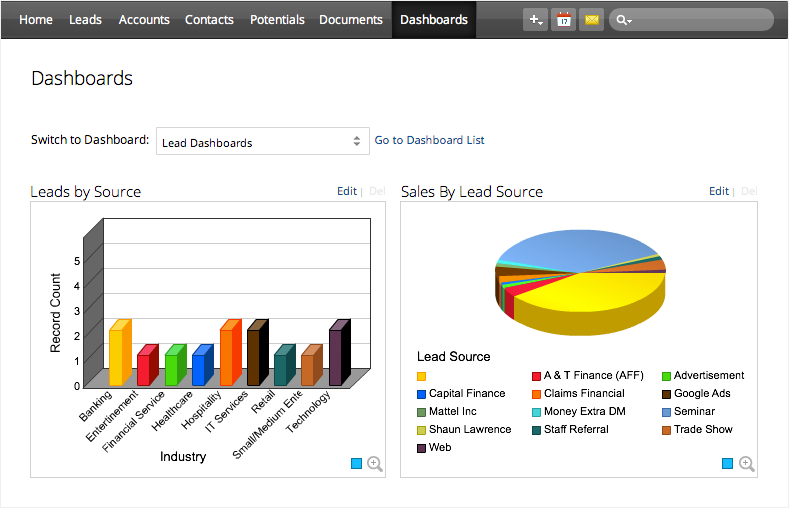 With these tools we focus on website activity, sales, account management, leads, and price comparison. At Lumen we only promote practical solutions that will generate your desired real world outcomes. We merge digital and business analytics to create a comprehensive picture of your online and offline business allowing for effective solutions. With the data we analyse we can identify patterns and emerging trends. Once we have gained this knowledge we can make educated recommendations as to the opportunities your business has in front of it. We also reform your key performance indicators (KIPs) and constantly challenge them to ensuring they are serving your business. Another benefit of or Business Intelligence service is that we can help you respond to your ever-changing market in a swift manner. This puts you in a position to capitalize early and become an industry leader. Our cloud-based platform allows you to collaborate, model, forecast, and report though a simple platform. Business Intelligence is what helps you transform data into sophisticated insights, which astutely inform the operation of your business. Provides information to inform operating decision such as product positing and pricing. Information can also inform strategic decision such as priorities, goals, and directions. By combining external market data with internal operations data your business can gain a more complete picture of the business environment you are operating in. To find out if your business can benefit from the dynamic information provided by Business Intelligence then click here. Many businesses find it challenging dealing with the mountain of data its business produces. To learn more about other problems we can solve click here.